Saturday we looked at Aperture, the start of the Exposure Triangle . Today, we’re going to complete the Triangle. Why am I doing this together because I’ve found they are linked its best to talk about both at the same time. 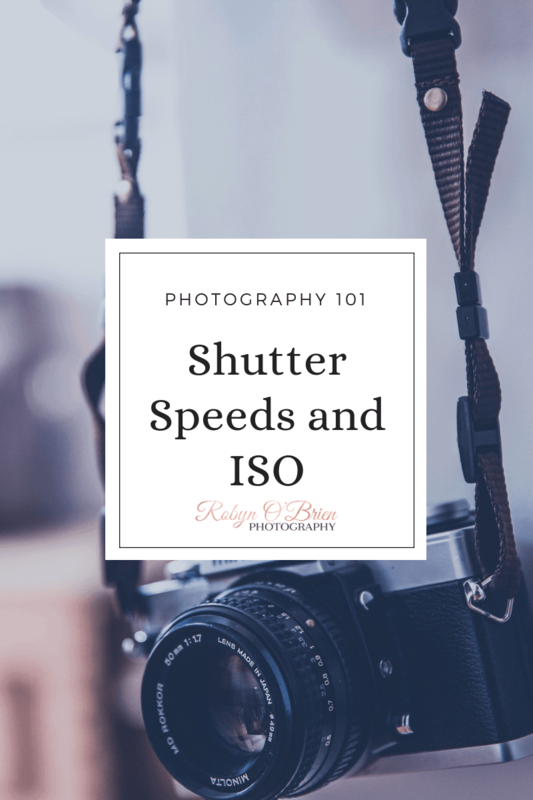 What is Shutter Speed and Iso? The Shutter Speed is literally the amount of time the shutter is open for to let the light pass through to the sensor. ISO or International Standards Organization, and it is a standardized industry scale for measuring sensitivity to light. The higher the number the more sensitive the sensor is. 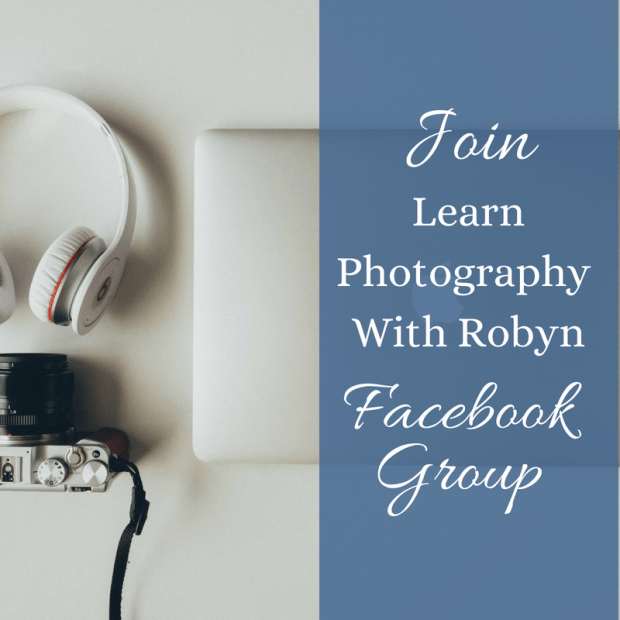 How to pick the right shutter speed and Iso? I know at first this might seem like an odd questions but trust me, its the first question I ask myself when picking my Shutter Speed and ISO. I know at first this might seem like an odd questions but trust me, its the first question I ask myself when picking my Shutter Speed and ISO. If my subject is still, like a flower, then I know I can use a slower shutter speed and and a lower ISO. However, if my subject is moving, I have to decide is I want to freeze the action shot or show motion blur. Again, this all depends on what you are looking for in your photo. See below a brilliant cheat sheet from Zippi.co.uk giving you a starting point for different types of shutter speeds. So how does Shutter Speed and Aperture effect the Iso? Both Shutter Speed and Aperture effect the amount of light let in. Shutter speed is the time the opening is actually open. So how much light do you have? As you move each other these , you are either doubling or halving the amount of light. If I move my shutter speed up on, I need to either increased my aperture or ISO to compensate. As a Children’s photographer, I rarely change my aperture and therefore I must increase my ISO. So why not just wack the ISO up? Well, because it effect’s the quality of the image. The more ISO the more Grain on the image. Someone once said to me that ISO is like bee’s collecting light. The more bee’s out there, the more light you get. However, it leaves this spotty look over your image. 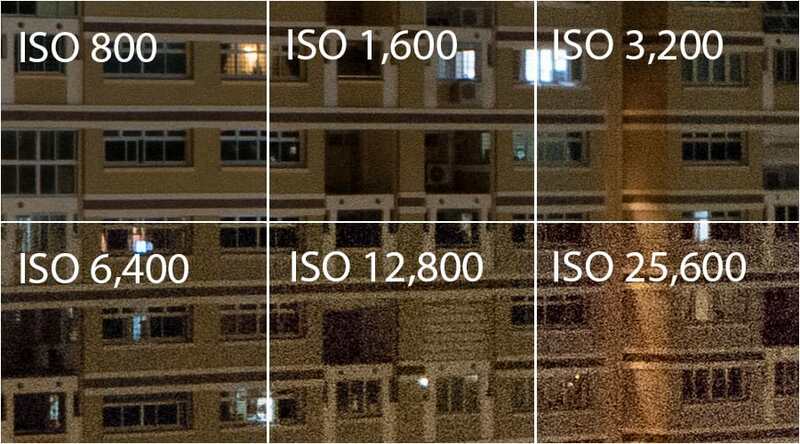 Check out the image below to see what higher ISO’s can be like. 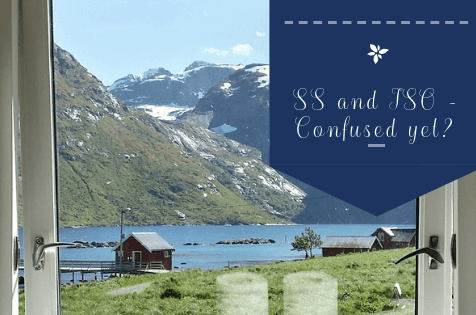 Still confused??? 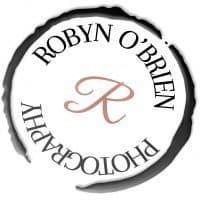 That's ok. Why not drop me a question below.